I am back after a hectic 3 weeks! Yes, 2 weeks of dedicated studies and one week of torturous exams. I have SOOOOOO MANY THINGS TO TELL YOU!!!!!!!!!!!!!!!!!!!!!!!!!!!!!!! October was a torture month but that was just the second half. The first half though, I cannot complain, WHATSOEVER! I attended umpteen blogger meets and events and interacted with so many like-minded people who all LOVE TALKING ABOUT FOOD! I’m usually a very shy person. LIKE. V-E-R-Y S-H-Y! It really does take me a very longggggggg time to get comfortable with people but I decided to go against it anyway and I am so happy! Can’t say I can be more brave now but yes, 64.97 % I am there! Now, comes the BIG NEWS!!!! Remember the IFBA awards that I had spoken about agesssss ago???? Yes its the Indian Food Bloggers’ Awards hosted by the Food Bloggers’ Association of India. 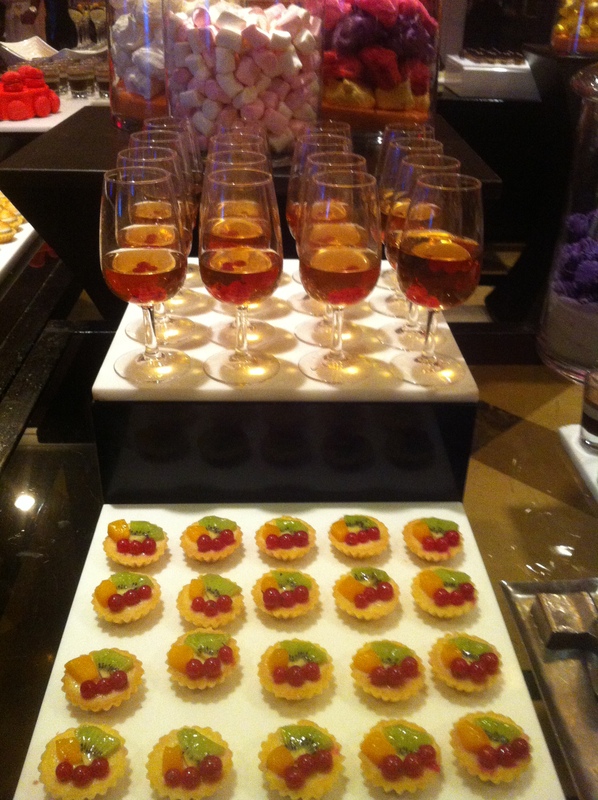 The event was FABULOUSSSS with the most well-known food personalities in the country bracing the award ceremony. apart from this esteemed panel were several other famed personalities of our Indian food industry namely Sanjeev Kapoor, Ritu Dalmia, Zorawar Kalra and many more who judged more than 700 entries of food blogs and selected 12 best across varied categories. AND NOW PEOPLE!!! Hold your breaths! I am soooooooooooooooooooooo HAPPPPPPY AND HONOURED to have received the BEST BLOG IN THE BAKING CATEGORY! Yayyyyyyyyy!!!!!!!!!!!!! I was one among the best 12 of the country! I still CANNOT take it all in! 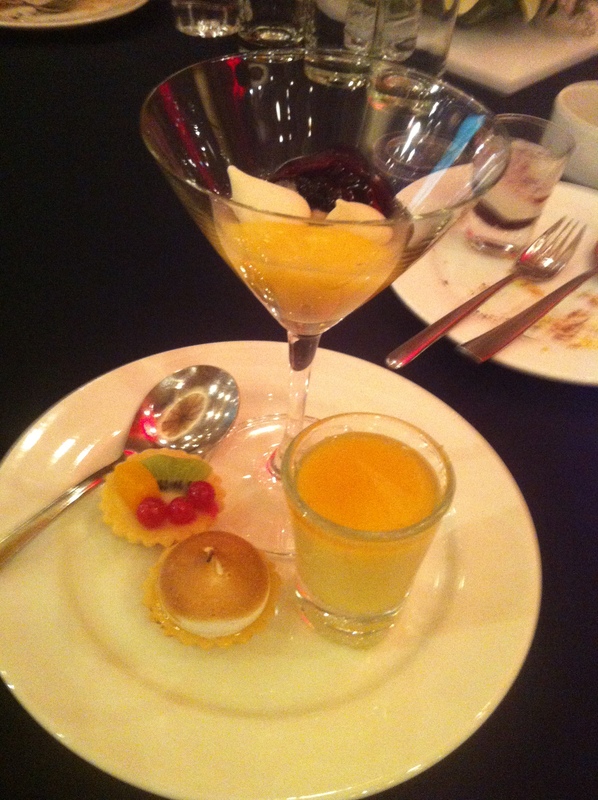 There was food, wine and everything was on an extremely grand scale! 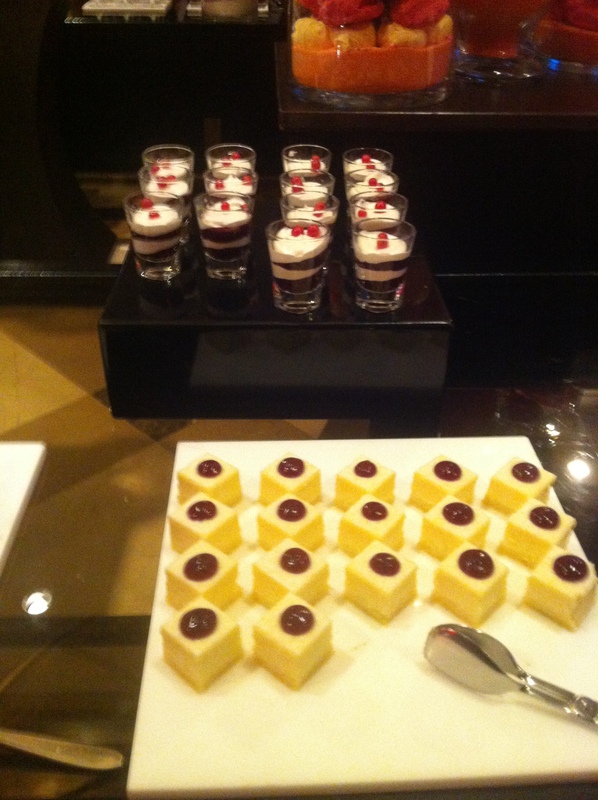 The dessert table, oooooh the dessert table! 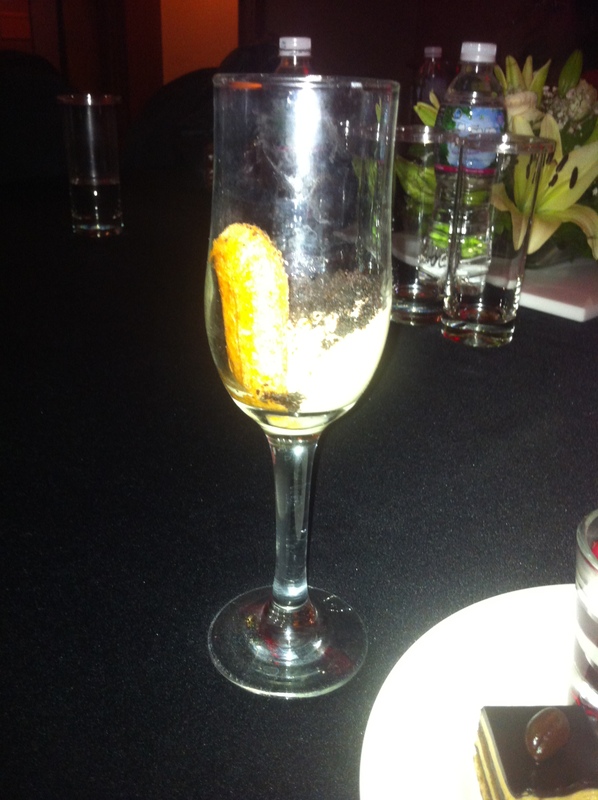 Would you believe me if I said that all I ate at the event were items from the dessert table only? Well, you better believe it! Cz that’s exactly what happened! 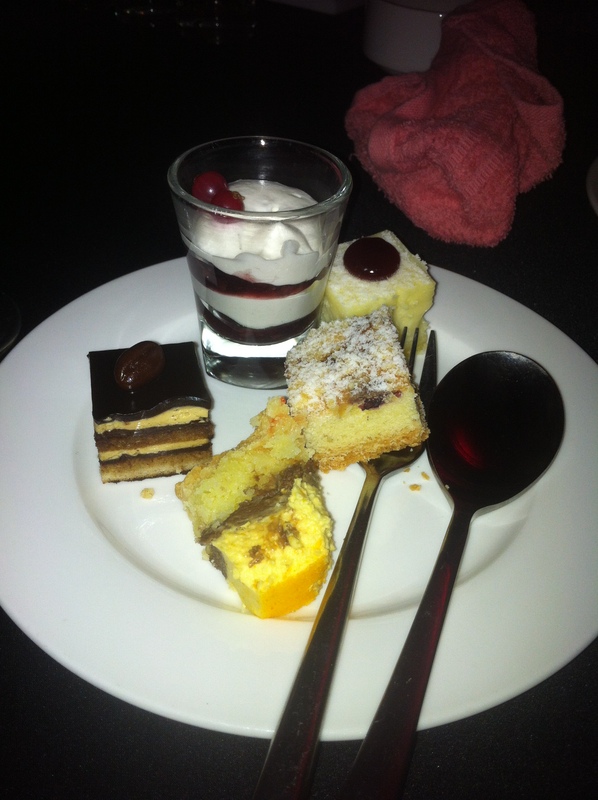 There were trifles, luscious cakes, meringues, lemon tarts, fruit tarts, tiramisu, petit fours and soooooo much more! And lovely dessert wine to wash it all down! So, in this post today, I am going to be celebrating my IFBA award win! The only thing that really came to mind was this dainty little monster! 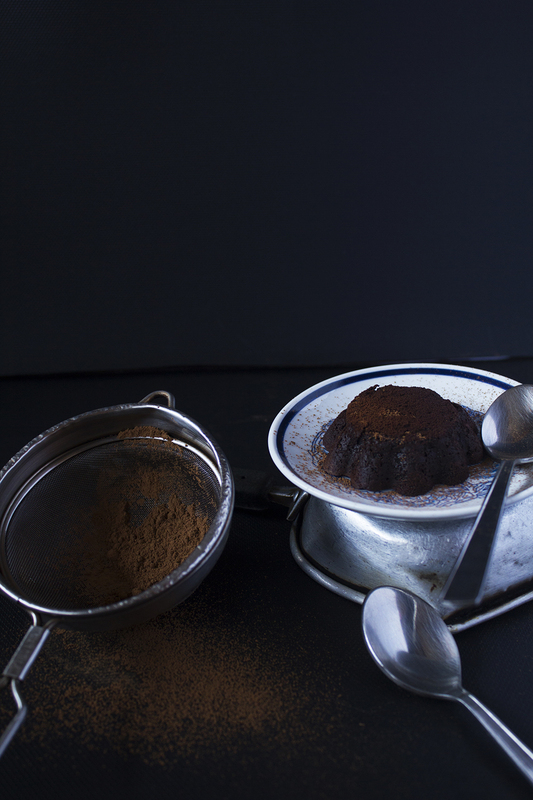 Chocolate fondant …. Ohhhhh! I know I could have added some insane twist to it and made it all fancy schmancy. But hey, this time I wanted it to be really simple and decadent. So here you go! Makes 7 small sized fondants. Oh and btw, I forgot to thank the most important people who made this possible! Regarding the exams, don’t worry, now is all done and I’m sure you’ve done great! Wow!! Congrats! Very happy for you and good luck with your exam results – I’m sure you did great! 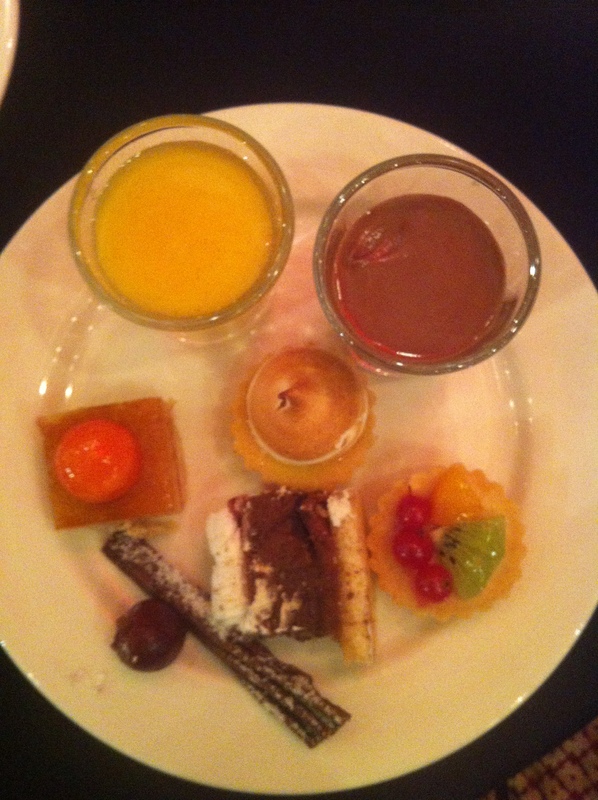 Chocolate fondant is my favourite :-)! My goodness – congratulations on the award and all the great things happening! I feel your excitement and I’m so happy for you. 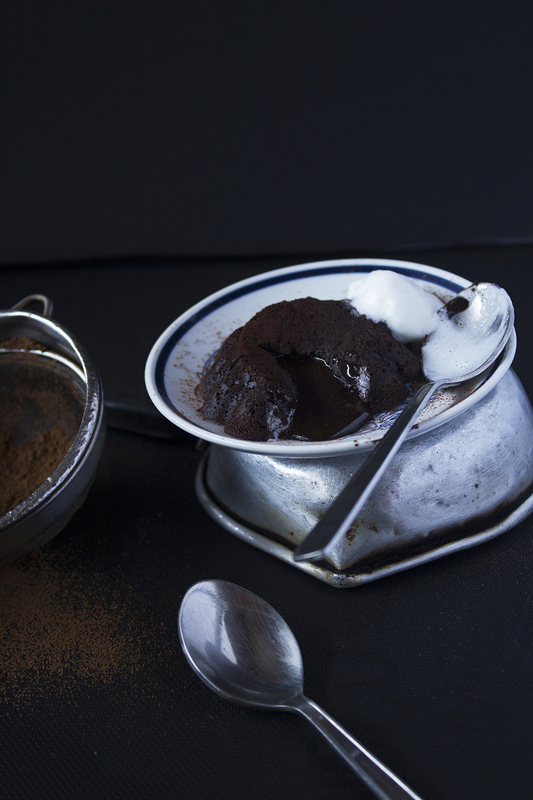 : ) You picked the perfect dessert to celebrate with – this type of chocolate fondant cake is my absolute favorite. Pure deliciousness! First, this chocolate fondant looks amazing!! Second, congrats on taking the best baking category — you must be thrilled! Sounds like one wonderful experience. Congratulations! 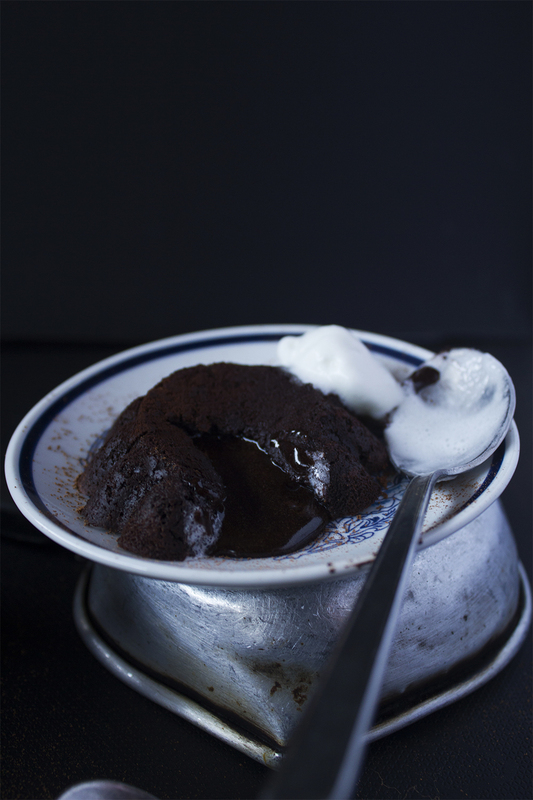 Thanks for making this yummy chocolate fondant recipe, and I am absolutely addicted to chocolate. Congratulations!!! That is such an honor! No kidding, you have had a busy month. This fondant looks delicious and versatile, can’t wait to try it out! HELLO! And congratulations. Wow, you have been a really busy girl! Congrats you busy girl you! This entire post is full of so much yum my belly is growling! !